Cecil Henrie Pomeroy passed away on July 23, 2017 at the age of 93. Cecil was born December 11, 1923 on her grandfather’s ranch in Panguitch, Utah. She was the youngest of six children born to Agatha Manetta Prince and James Arthur Henrie. She grew up in Provo, Utah but moved to Mesa during her senior year in high school and attended Mesa High. There she met the love of her life, Wayne C. Pomeroy. 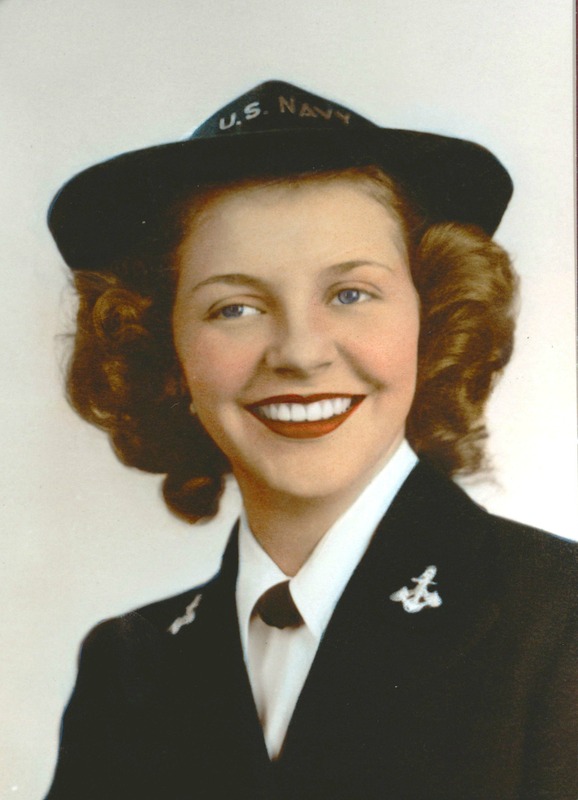 During World War II she joined the US Navy as a Wave and was stationed in San Francisco. She married Wayne Pomeroy on December 21, 1944 at Williams Air Force Base. They were sealed in the Mesa Arizona Temple on March 24, 1993. Cecil is survived by her husband of 72 years, and her 4 daughters, Cassandra, Wendy Hildebrand (Phil), Michel Fluhr (Chris) and Lisa Bargery (Brett), 11 grandchildren and 17 great-grandchildren. She is also survived by her 2 older sisters, Hilma Honeyman of Provo, Utah and Valda Johnson of Plymouth, Utah. She was preceded in death by her grandson, Clint Fluhr and her son-in-law, Harvey C. Wood. Funeral services will be held on Saturday, July 29, 2017 at 11 AM, with a viewing that morning at 10 AM, at the Mesa 5th Ward of The Church of Jesus Christ of Latter-day Saints, 1718 N. Date St, Mesa, Arizona. 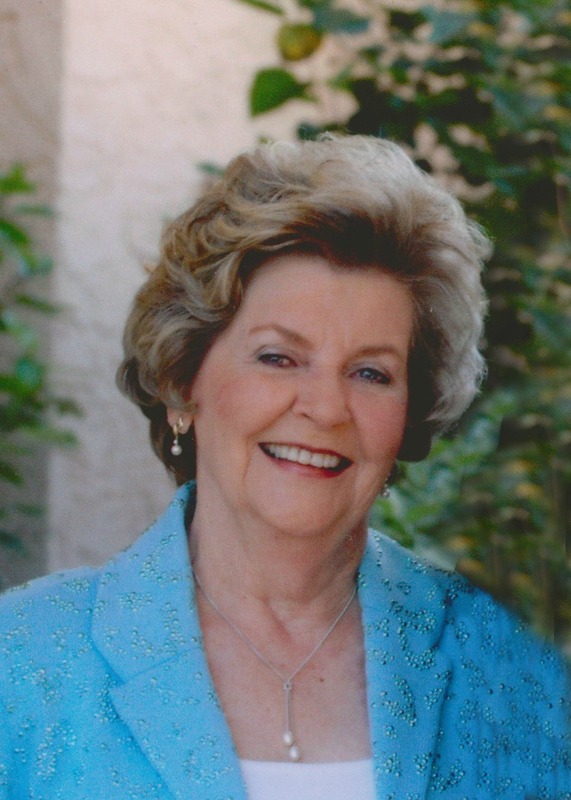 In lieu of flowers, donations may be sent to Hospice of the Valley in memory of Cecil Pomeroy, 1510 E. Flower Street, Phoenix, AZ 85014, or The Walk to End Alzheimer’s Foundation, 1028 E. McDowell Rd., Phoenix, AZ 85006. Prayers for your family Lisa. Such wonderful memories of your sweet mother. We are thinking of you all during this difficult time. God bless. Ahhhh, Mrs. Pomeroy. What a lovely Lady. Bless her. So sorry to hear of your beloved mother’s passing. My prayers are with your family at this time. Lisa, I’m thinking of you as I send my heartfelt condolences on your loss of your mom. Sorry for the loss of your mother Michelle she was beautiful inside and out. Condolences to you and your family. Our thoughts and prayers are with you . Although we never had the chance to meet your mom knowing you I’m sure is a wonderful reflection of the type of woman she was.